Have you wondered that your house is upto the mark, but something is still missing? Well, we know what is missing! You balcony and gardens! Your house is more than just four walls and the ceiling. The beauty comes from what’s outside too! Either you have a small garden in your balcony or a huge one in your lawn. We got the best things to beautify your garden to your dream garden! Craftkriti brings you the best collection of decorative planters! We bring you the products with new and fresh looks. Green rectangle planter, green in colour giving a new and fresh look to the tub and to your garden too! 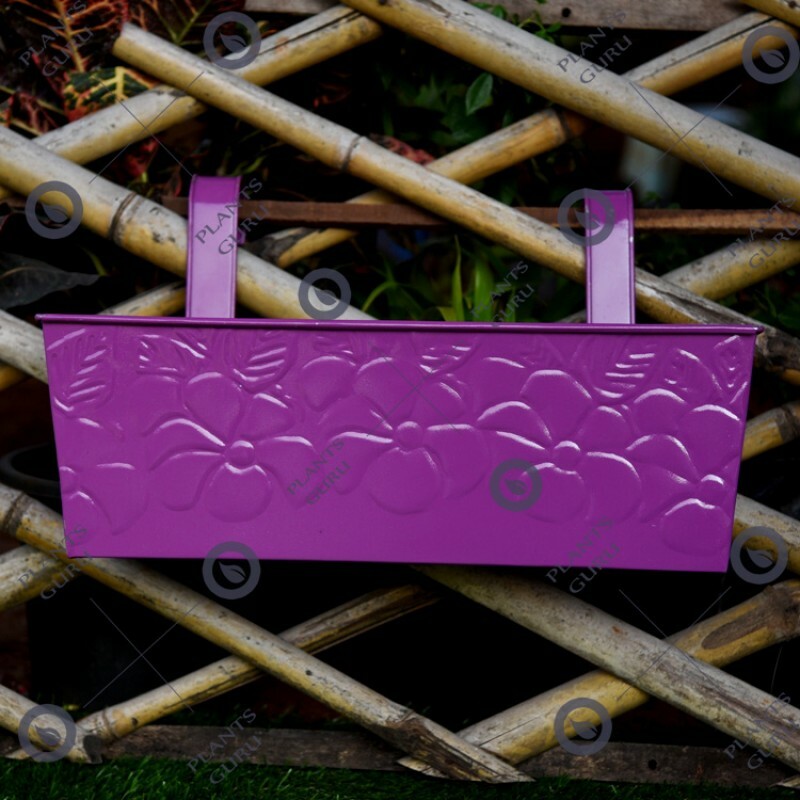 It is rectangular and is mobile as well, and could be kept on a table to decorate interior with plants too. which makes it more than just a planter, it is interactive and stands out well! Made of heavy gauge metal with the guarantee of lasting long. Buy this planter only on Craftkriti, with the best deals on your first purchase. Enhance your gardening experience by bringing home this planter. It’s simple yet alluring design which make you fall in love with it. 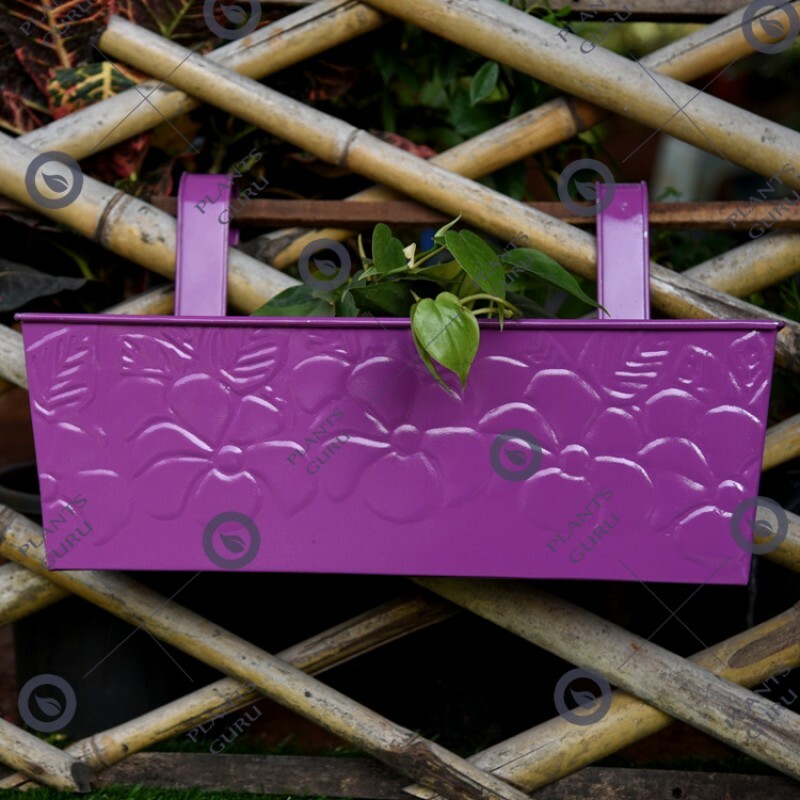 Made of metal, this planter has dimensions of 18″x 5″x 12″ high. Made from heavy-gauge steel using handcrafting techniques. Powder-coated for a smooth, durable finish. Planter size is 18?x 5?x 12? Height.